WELCOME to COACHING THE COACH! 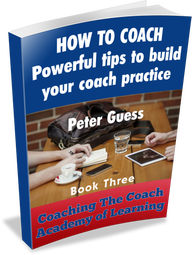 Get my FREE gift ebook "Coaching The Coach - Introduction". It explains how to BECOME A COACH, a taster of the Distance Learning courses available on a Limited Time Offer. Click button below. Look for my Unannounced FREE gifts. My name is Peter Guess. I created the Coaching The Coach Academy of Learning to offer affordable and GLOBALLY accessible distance learning for training and certificating coaches. I have utilised technology in distance learning for managers and leaders since the late 1980's. At the time, I was a Management Trainer doing research and development in Old Mutual, Cape Town, South Africa. I continued using distance learning while in Johannesburg, South Africa from 2002 to 2008, when I was Head of Training, Sasol Chemical Industries and later a Learning and Development specialist at Sasol Limited (head office). When I tell people I am a Coach or invite them to view my website for products or I ask them if they have considered becoming a Life Coach or a Business Coach, they have many questions. What is a Coaching? What is a Life Coach? How is it different from counselling? 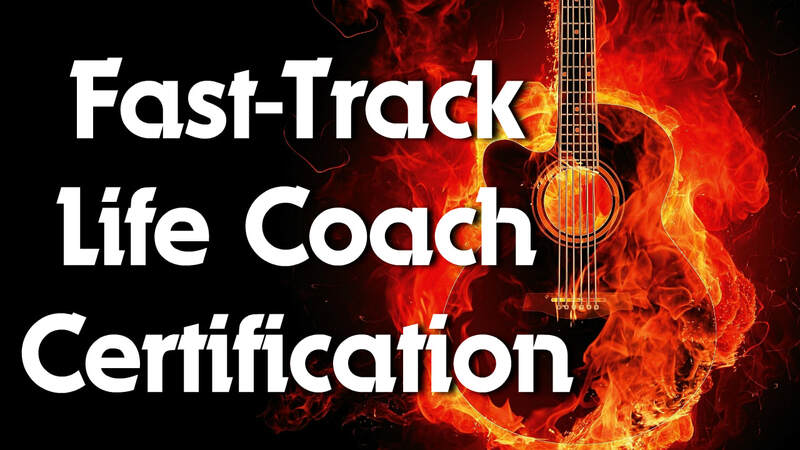 Does a Life Coach need training and certification? What about becoming a Business Coach, Relationship Coach, Recovery Coach or Spiritual Coach? Will your tools and programme help? 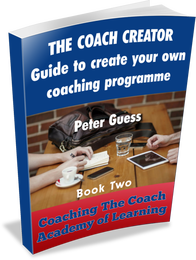 Who qualifies you to train a Life Coach? This page should answer ALL these and more questions you may have. WHAT IS COACHING? 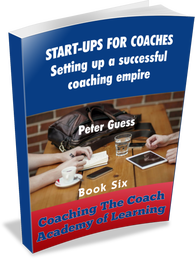 HOW CAN I TURN MY TALENT AND EXPERIENCE INTO A COACHING BUSINESS? HOW DO YOU KNOW IF BECOMING A COACH IS RIGHT FOR YOU? As coaches we know that our clients already have all the tools they need to create the life they want. The reality is that most people never get to experience this reality. 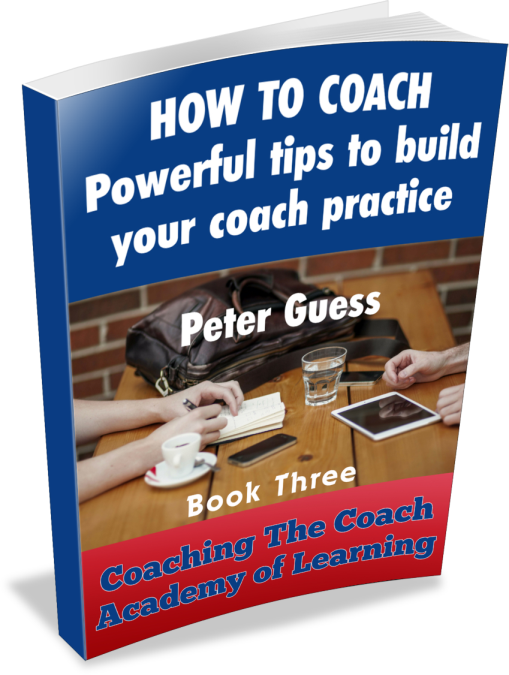 Most coaches have been trained by their own personal experince and then equip themselves with additional tools to bring about profound change in the lives of those in their niche market. A coach facilitates a process to help them live the life they desire - in whatever area/s they want to focus on. Read my blog post on the Essentials For A Coach. If any of the statements below describe people you seek to help, then Coaching will definitely be the route to consider. My life is not what I want it to be. I feel a bit of a victim, with little control over the direction of my life or business. I have low self-esteem that affects me reaching my goals. I am tired of the corporate world and want to make a significant difference in peoples lives. I know I have limiting beliefs but can't get get them out of the way to move forward. It's time I change my life and I think a coach will help. I can’t move forward because of my past. I want to do better at my job, carreer or business. I don’t have clear goals. I have goals but can't focus and reach them. I never have enough money / I want more money. Other people often put me down or hold me back. I keep making the same mistakes. My relationships never work out. I am unhappy even though things are seemingly fine when I think about it. I have too much stress. I want much more out of my life. I need help to leave my job and start a business. I need support or accountability to get me from where I am to where I want to go. A Coach will help the client take control of their inner world consciously, so that they get the results and the life they desire. WHAT IS INSIDE THE BOOKS?